I Love Gumball. Graffiti 3DS foto's. 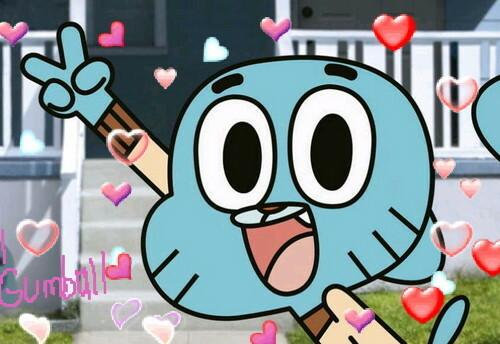 HD Wallpaper and background images in the The Amazing World of Gumball club.